Dated back 5,000 years, Zhangye was a popular dwelling place, a natural area of plain, surrounded by Qilianshan and Helishan. 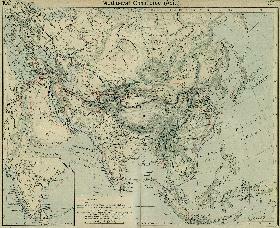 At this time the area was considered Tibetan, part of the large area of influence that the present day province struggles to remember. Even today the Tibetan influence is still here, especially a little to the south around the village of Mati. During a short period of the Ming Dynasty Zhangye even functioned as the Capital of Gansu Province. 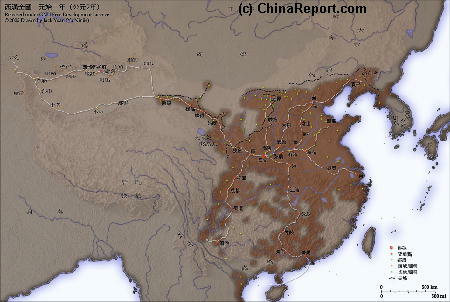 Although after the Fall of the Han Dynasty the Rule of these territories temporarily reverted to the leaders of native local Population, Zhangye would be conquered again and included in the Empire of the Northern Qi Dynasty (a part of the so called Six Dynasty Period 420 AD - 589 AD). at Chang'An (Xi'An) through Zhangye to reach the Yumen - Jade Gate at Dunhuang where he managed to slip out of the Empire on his way to India, homeland of Sakayamuni Buddha. 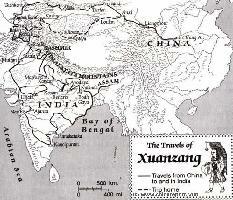 He returned to a Heroes welcome and is largely credited with the spread of Buddhism in China during the Tang Dynasty. Although the Mongols descended upon the Continent and established the Yuan Dynasty to Rule the Cathay Khanate (China) they adopted Chinese Features and left the town of Zhangye untouched. 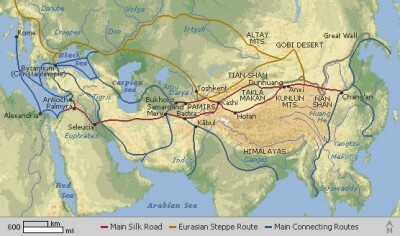 It was during this period, in the second half of the 13Th Century when Marco Polo reached the town from the Silk Road pathways in the West. Since Marco Polo stayed for a long period, around a year, he had ample time to get acquainted with the Town, the region, the monuments and its people. 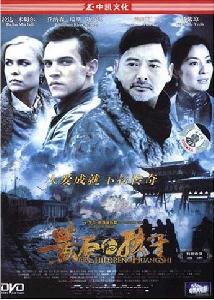 However, sadly, Marco Polo wrote far less than one might have expected. 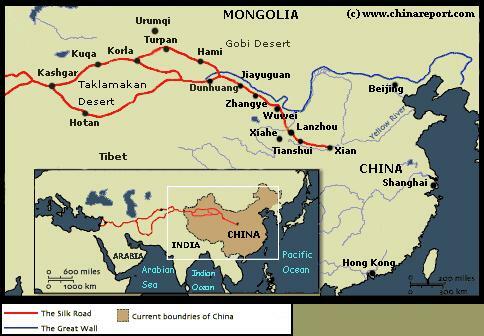 The few things Marco Polo did mention led to many questions in the West, since in his writings he had reported a community of Christians in these remote far Eastern Regions. Soon other Westerners would follow in an attempt to find out some answers. (For more on this subject read: Jiuquan City , History of Jiuquan, Bento De Gois and/or Chronology of the Silk Road). The later revival of Chinese Power during the early Ming Dynasty in which the Silk Road as well as the Great Wall defenses nearby played an important role in National Finance and Pride, left some distinct architecture specific for that era. Zhangye remained steadily inside the Chinese Empire throughout most of the following Centuries, although at the end of the Qing Dynasty (1368 AD - 1644 AD various Islamic Uprisings occurred. Thus, even today a visit to Zhangye is a visit to a distinctly Chinese City with according architecture and features, regardless of its multitude of ethnic peoples. For the Complete History of Zhangye City & Prefecture, click through to the History of Zhangye Page. Marco Polo - today rhubarb grows on the base of mount Yianzi, which is mountain seperate from the Qilian Shan.